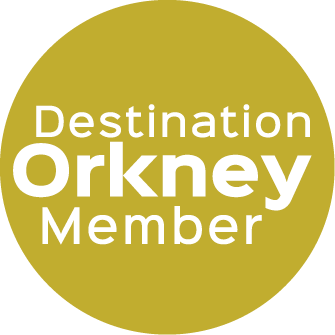 The Champain family welcome you to their holiday home in Orkney, on the edge of Scapa Flow. 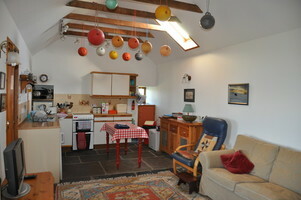 A peaceful and picturesque country cottage awaits you just outside Kirkwall, Orkney Mainland. Take a quick stroll down to the sea at the end of the garden, or jump onto a boat at the local port and take a day-trip to one of the many surrounding islands. Enjoy the abundance of nature right outside your door while you reconnect with family and friends, and take life at a slower pace. 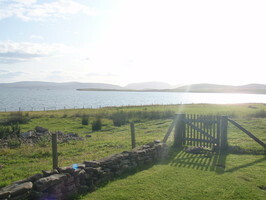 Modernised in 1994, without losing its original crofter charm, the cottage sits in a field less than 100 metres from the high water mark of the northern shoreline of Scapa Flow, with views of the southern isles to the south and east, and the Hoy Hills to the west. 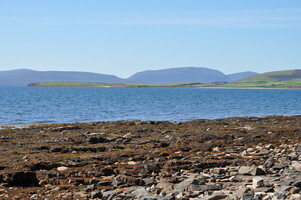 Seals can be seen and heard on and around the Lash shoreline below the cottage; and sea birds abound, especially in the breeding season. 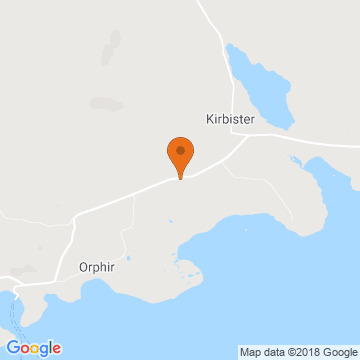 Our country home features large picture windows overlooking the still waters of Scapa Flow and green pastures on the gentle hills. Spend an afternoon curled up with a good book in our cosy conservatory; enjoy the view from the garden while you sip your tea in front of our home-built, stone BBQ / outdoor fireplace; or choose one of the many outdoor activities the area has to offer. Hike the nearby nature trails, fish the fully-stocked loch or take a dip from one of the beaches by the barriers. No matter how you spend your vacation, you'll come away with lifelong memories to share with your family and friends.